Nearly 2000 losing healthcare coverage at SAMC because hospital won't be part of network :: RickeyStokesNews.com! DOTHAN, Ala. (WTVY) -- Nearly 2000 patients won't be able to receive medical treatment at the area's largest hospital because their health insurance will no longer be accepted, next month. The Southeast Alabama Medical Center is governed by a 13 Member Board. Twelve of the board members are appointed by the Houston County Commission. 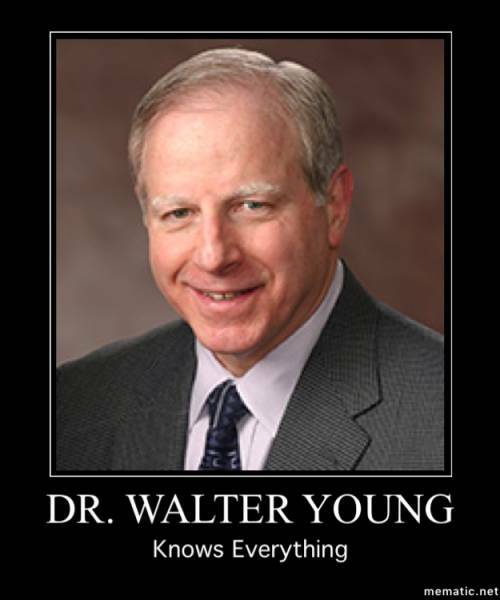 The 13th member is the current president of the medical staff, Dr. Walter Young. 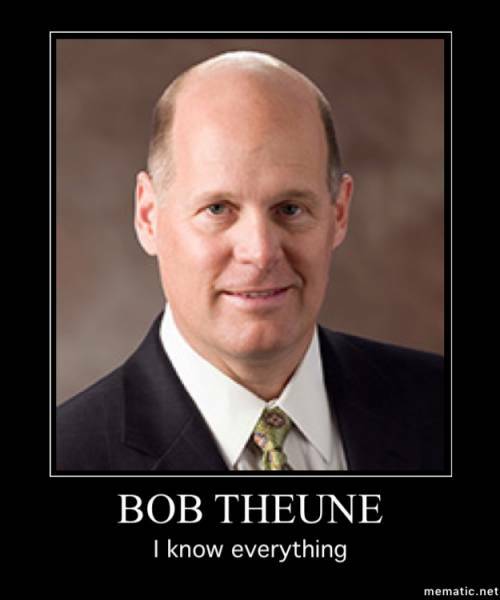 One of the 12, Bob Thenue, his claim to fame is he is known as “ Dawn’s Pool Boy”. These Board of Directors hired Rick Sutton as Chief Executive Officer to run SAMC. Sutton’s first order of business was to terminate more than 80 employees. Then under Sutton the hospital is always on diversion. As this article is written SAMC is on critical care diversion and BMU Diversion. But Sutton, Dan’s pool boy, Dr. Young and these board members think they need to spend over $ 1.2 million dollars changing the name rather than fixing the problem they have in seeing patients. Is the purpose of the hospital to see patients? I might be confused. I am also confused. Rick Sutton was a Major in the Armed Forces. He left with 17 years. Most tell me if you are a Major you stay until at least 20because of retirement unless you are forced to retire. Perhaps Dawn’s pool boy can answer that. Anyway in the Dawn’s Pool Boy, Walter Young, Rick Sutton and the Board’s quest to destroy the Medical Center, now 2,000 people are out of luck on going to the Medical Center. 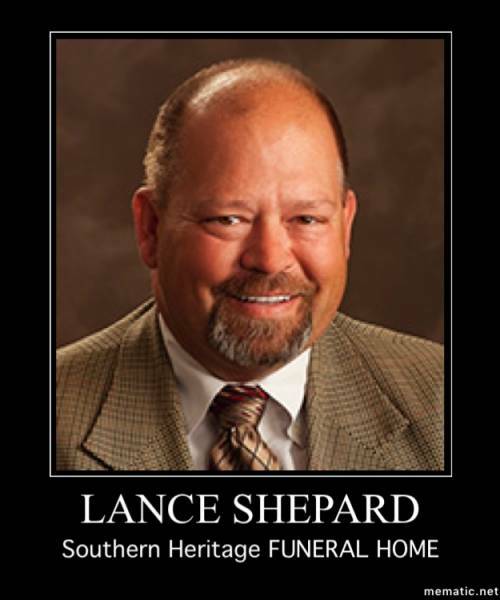 Oh, Lance Shephard, owner of Southern Heritage Funeral Home and Crematory is on the SAMC Board of Directors. If the hospital can’t see you that might be better for Lance’s business. 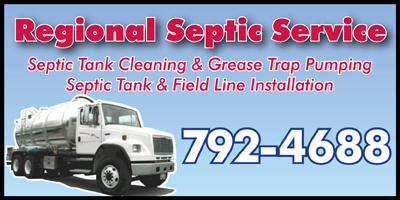 Southern Heritage Funeral Home is On Hodgesville Road.